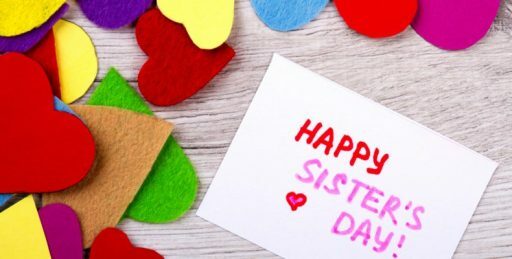 Celebrated on the first Sunday of August on an annual basis, Sister’s Day is a fun holiday in which sisters can acknowledge the bonds of love and friendship between them and celebrate the special relationship that only exists between them and their sister – or sisters, as the case may be. And while this holiday was initially established to acknowledge the relationship between biological sisters, over the years, more and more people are celebrating “sister-like” relationships that may exist with their friends or coworkers. While the history of Sister’s Day is currently unknown, it is interesting to note that in parts of India and Nepal there is a very similar day known as Raksha Bandhan that is celebrated in August as well. However, Raksha Bandhan celebrates the bonds between brothers and sisters, not sisters among themselves and it isn’t celebrated on the first Sunday in August. Unfortunately, Sister’s Day isn’t recognized as a Federal or public holiday in the U.S. Which means that mail delivery and bus schedules will remain the same and no businesses or government agencies close on this day. Different people celebrate Sister’s Day in different ways. Some people plan a whole of events that they can do with their sisters. Other people send their sister’s presents, cards or flowers. Another way to celebrate the holiday is to make a post on social media about Sister’s Day. Many sisters’s decide to have a girl’s night out. They go out dancing or out for dinner and use this holiday to make the bonds between them and their sister even stronger. 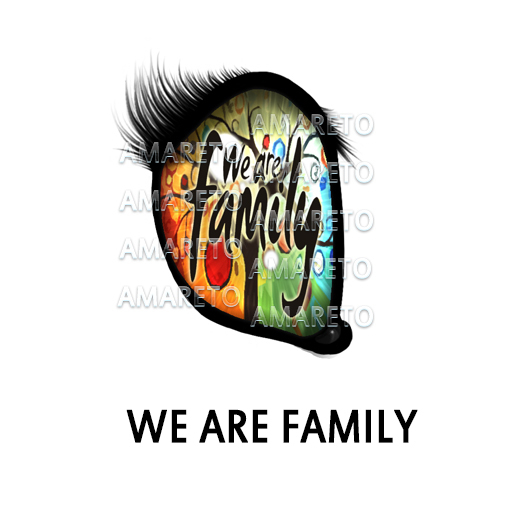 So get on out there & celebrate your sister or sister-like relationships, have fun and check out this gorgeous We Are Family eye!! Until next time this is Snookie saying share some hugs with your family & Happy Breeding! !